Before starting the subsequent academic year, the management staff from each organizational unit (faculty, department, research unit, etc.) 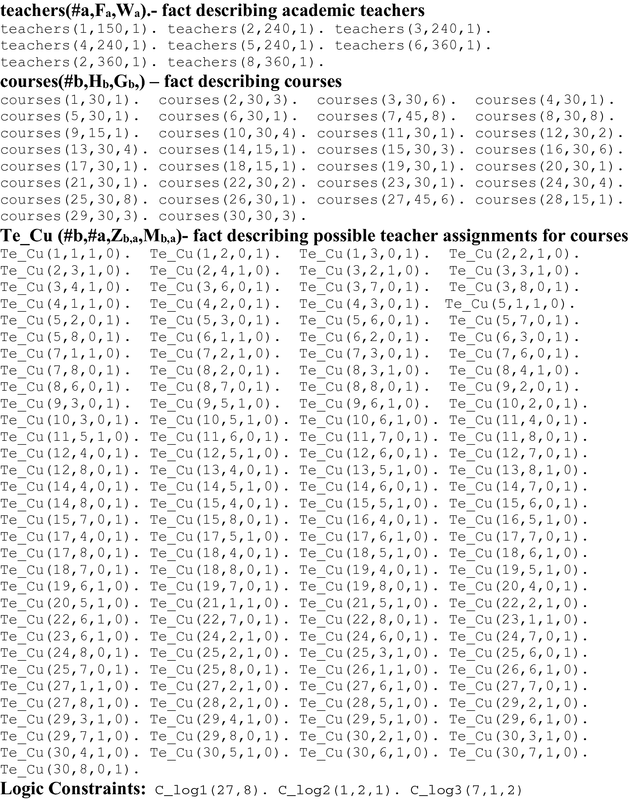 must solve the university course timetabling problem (UCTP). UCTP belongs to the class of NP-difficult computational problems, thus its optimal solution becomes a challenge, even for small organizational units. Additionally, the process of searching for solutions is complicated by the need to take account of additional constraints resulting from local conditions, teachers’ and students’ preferences, etc. as well as held limited resources. For the management of a given organizational unit at the university, at the beginning of this process, it is important to find an answer to the question: are we able, given the held resources and existing constraints, to find any UCTP problem solution? Only in the next step we can consider finding an optimum solution according to the selected criterion. It seems that every missing resource can be supplemented (acquired, rented, modified etc.). It is a well-known fact from practice that the greatest problem is related to supplementing the missing competences of academic teachers. You can hire new teachers, already employed teachers can acquire new missing competences or you can manage the available set of competences in a different way. However, the solution to this problem (competences configuration) is key even before solving UCTP. 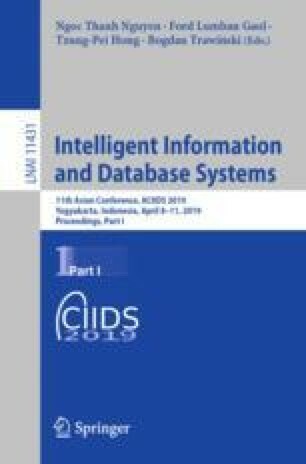 The article presents the data-driven based approach to modeling and solving the academic teachers’ competences configuration problem for the university’s organizational units of various sizes.